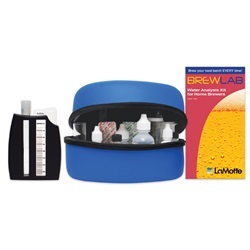 Experts agree water conditions affect your final product, so take the mystery out of making great beer. 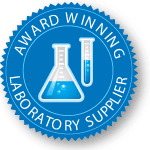 This test kit quantifies six important water test factors. 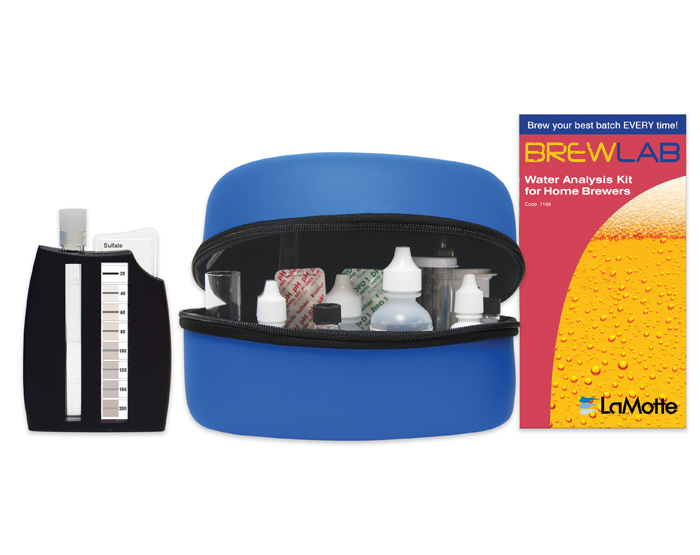 BrewLab Plus includes is a digital pH meter for monitoring batches from start to finish.